Please be advised that the parking lot around the Progress Building as well as the fairgrounds are extremely icy! We are working on setting up the activities in the best locations for safest access, but we have limited ability to change what Mother Nature has provided us. 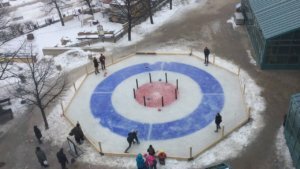 Proceed with caution...or wear your skates! 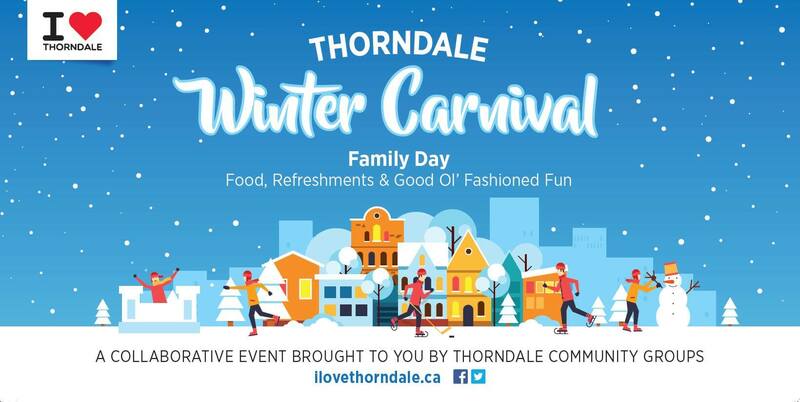 A collaborative event hosted by the Thorndale & area community organizations. Admission by donation, but all activities are included, free! Bring your camera and strike a pose at the Balloon backdrop by Balloons Up2You! And if the stars align and the weather cooperates, we have something NEW and very exciting! Please bring your own helmet if you wish to participate. Participation in all activities is at your own risk!